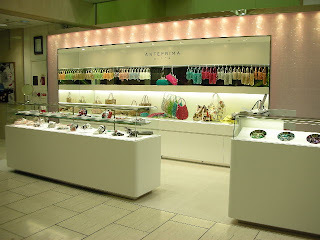 There is news from Japan saying Anteprima-Misto shop has just opened in Yokohama Lumine. 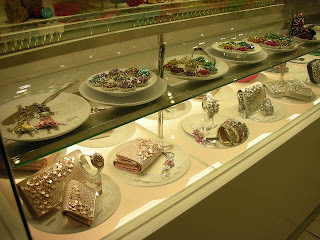 The shop is in-between a flower shop or cake shop image. 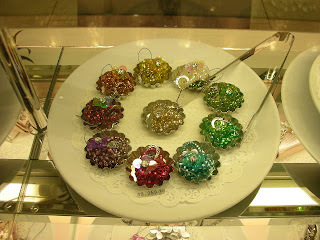 Products are mix-and-match with pinky mist and sales is good. I think this is perhaps because many people want to release stress in this timing, Misto can give them some soft, charming and shiny smiles.